With the launch of SimplyGo (formerly ABT) from 4 April 2019, you can now enjoy the convenience of choosing to use your POSB/DBS Mastercard contactless cards or mobile wallet on transit. No more upfront top-ups and queues at the General Ticketing Machines (GTMs). Fares will be debited directly from savings/current account or credit limit. To find out if your POSB/DBS Mastercard contactless card has CEPAS (EZ-Link or NETS FlashPay) functionality, turn to the back of your card and look for the CEPAS/NETS Flashpay logo. If exists, then the card has CEPAS (EZ-Link/NETS FlashPay) functionality. Do not have a POSB/DBS Mastercard contactless card yet? Apply today! For new Cardmembers, get up to S$120 cash rebates when you sign up online now! Win a Priceless Singapore Family Experience worth USD$12,750 each for your family when you make a min. 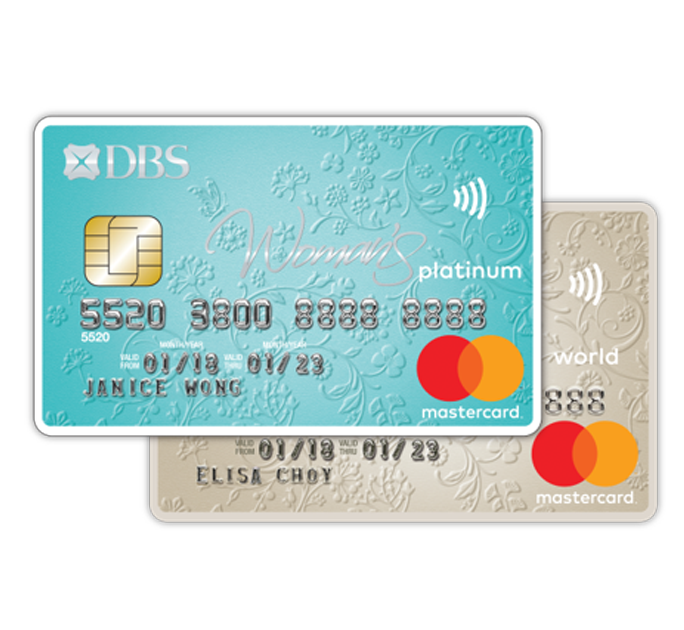 spend of S$400 per month on your PAssion POSB Debit Card. For new cardmembers, get up to S$180 cash rebates when you sign up now!